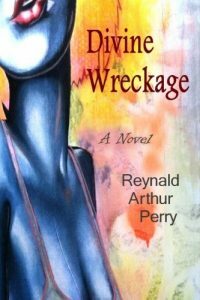 Reynald Arthur Perry is a native of southern New Jersey, born in Vineland, and currently resides in Millville. He is twice over a graduate of Rutgers University, with a BA in English and History from Rutgers College in New Brunswick, 1993 and an MA in English from Rutgers Graduate School in Camden, 2008. Since 2002, he has taught English at Vineland High School, from which he graduated in 1988 and has taught for Fairleigh-Dickinson’s Community College Partnership Program at Cumberland and Gloucester County Colleges.